child will adjust to care? There's nothing that raises stress levels more than conversations about child care, and that's where we come in. CareforKids.com.au has been helping Australian families source and secure high quality child care when and where they need it for more than 15 years. We have now consolidated that operational experience to create the CareforKids.com.au Child Care Guide. 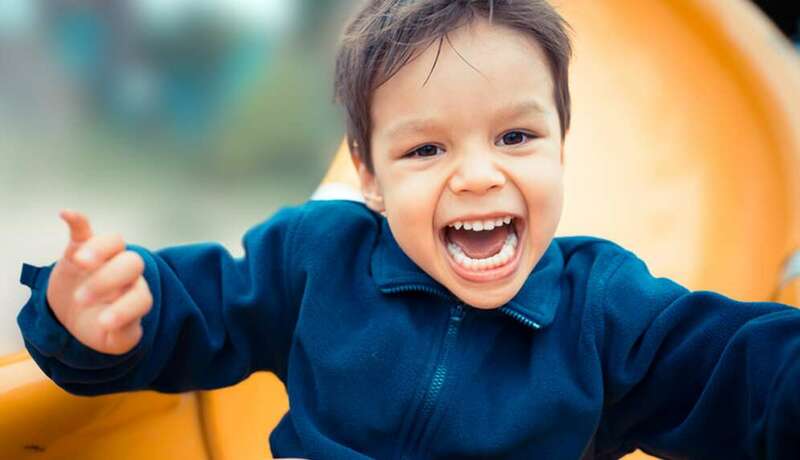 Our Child Care Guide covers everything you need to know about early childhood education and care no matter what stage of the process you are at. Learn more and download a copy here.